I have always loved the photography in National Geographic and am now owner of 1980-1998 years. It's interesting to look back and explore events and places that I was oblivious to in my youth. 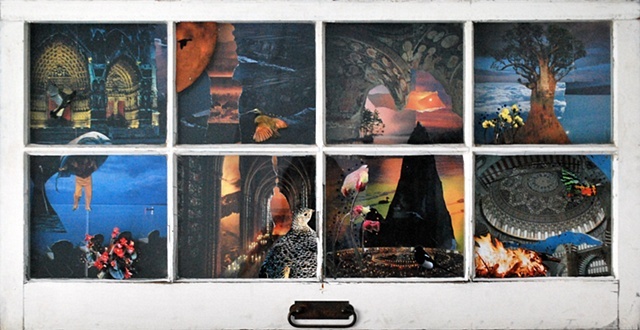 This piece juxtaposes imagery of places of worship with the natural world.